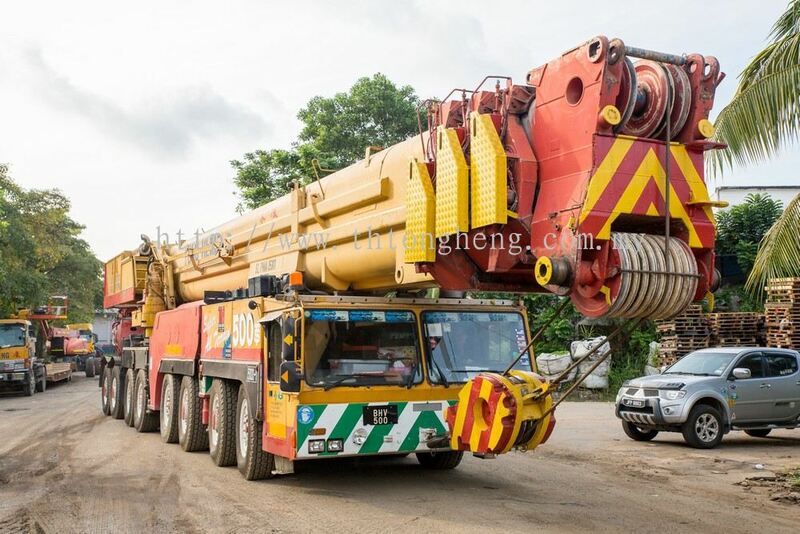 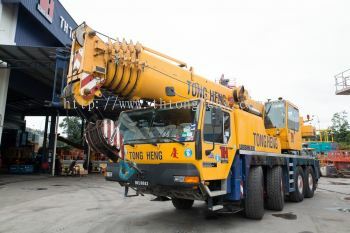 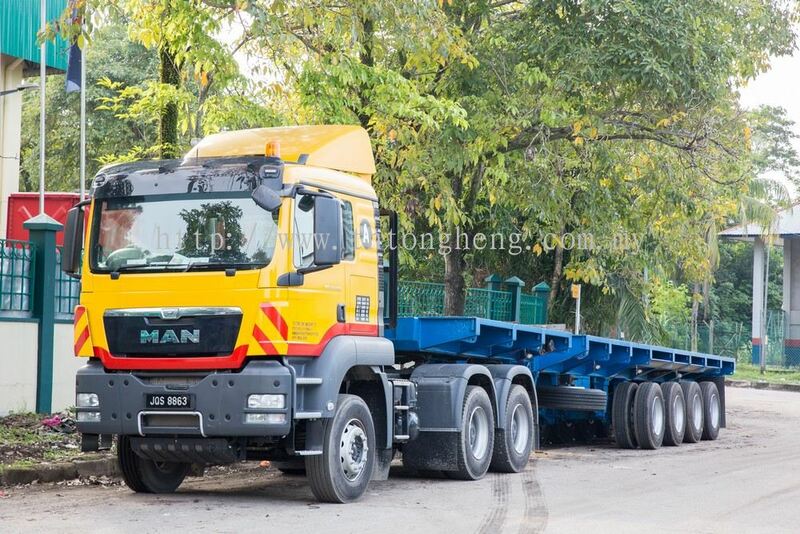 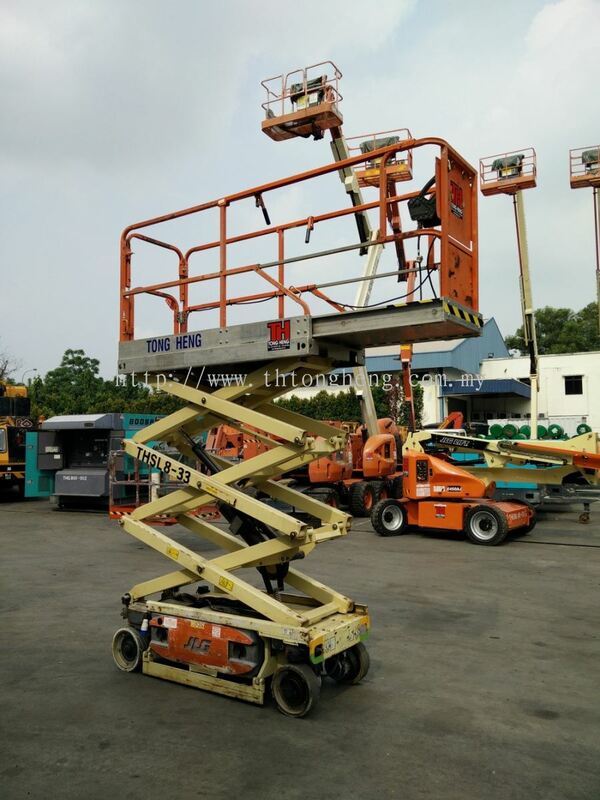 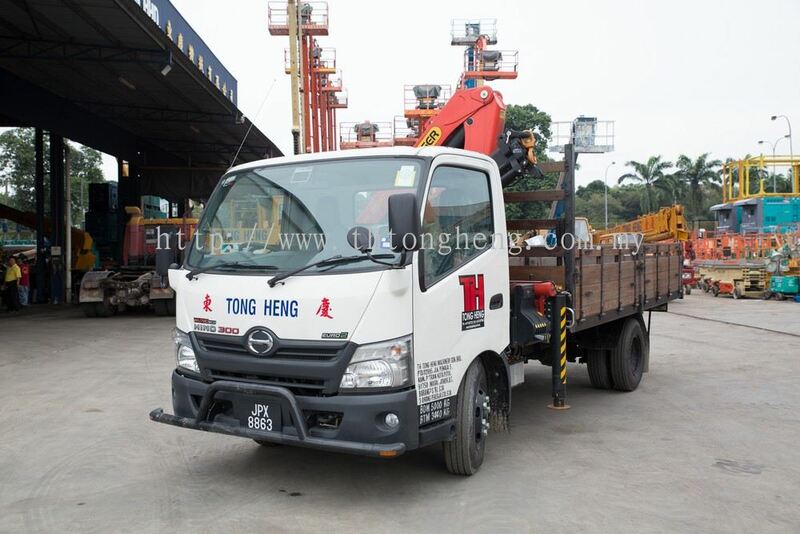 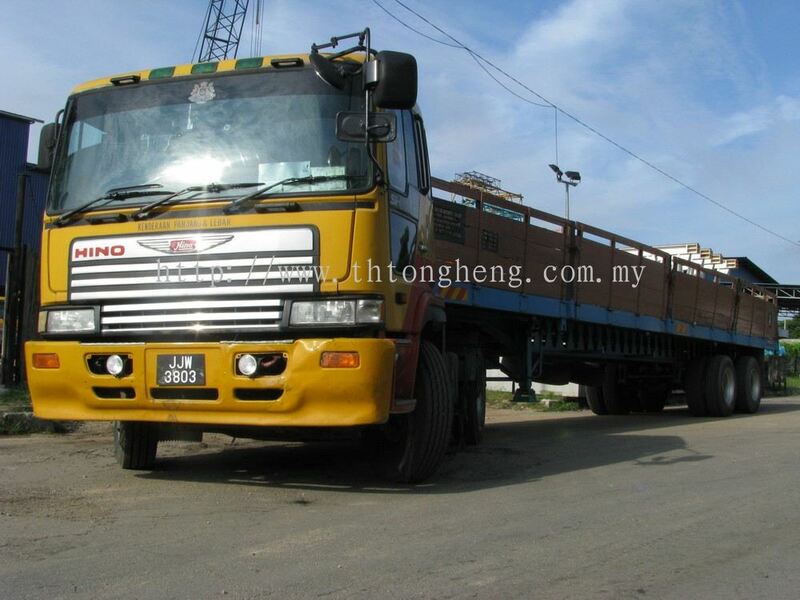 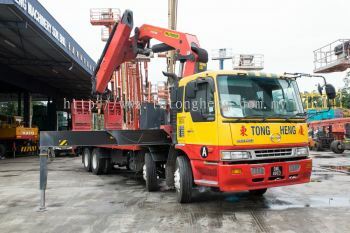 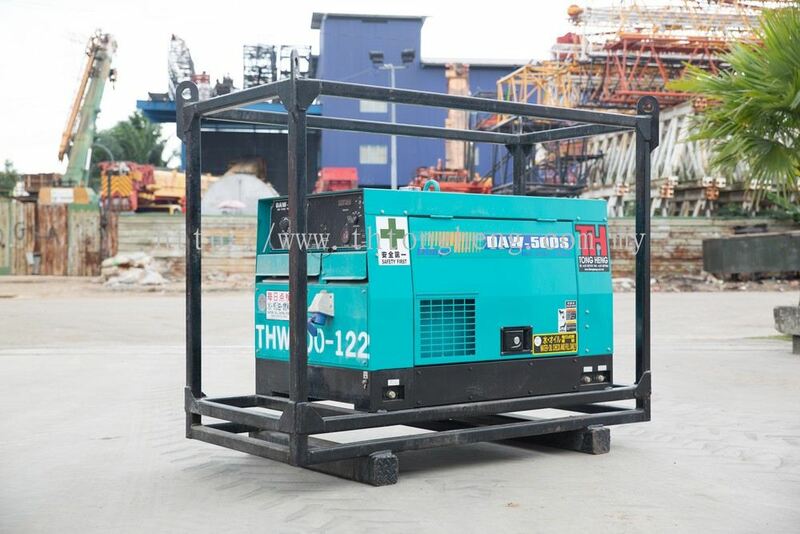 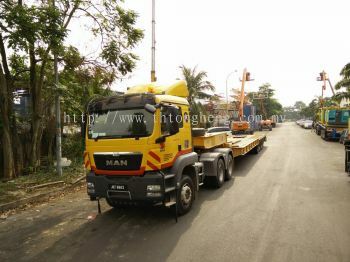 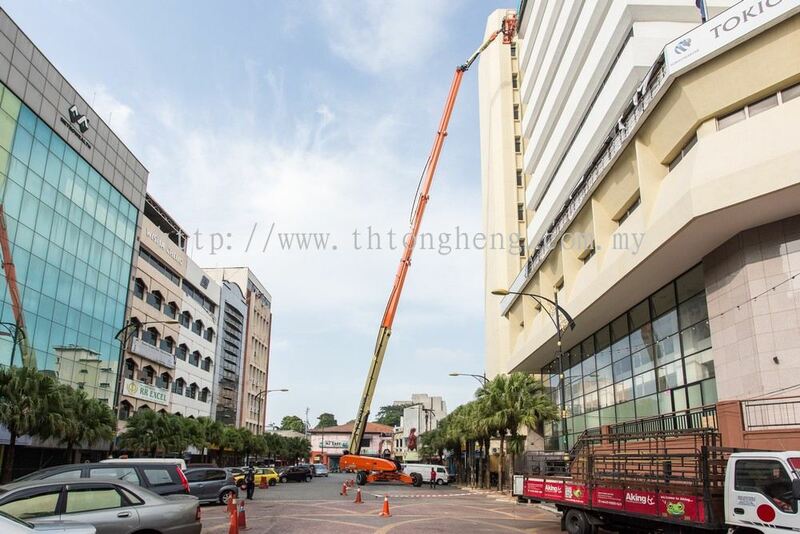 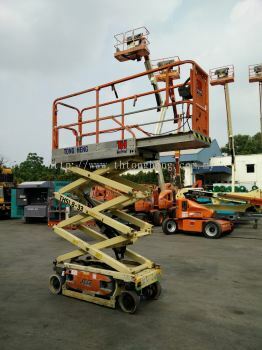 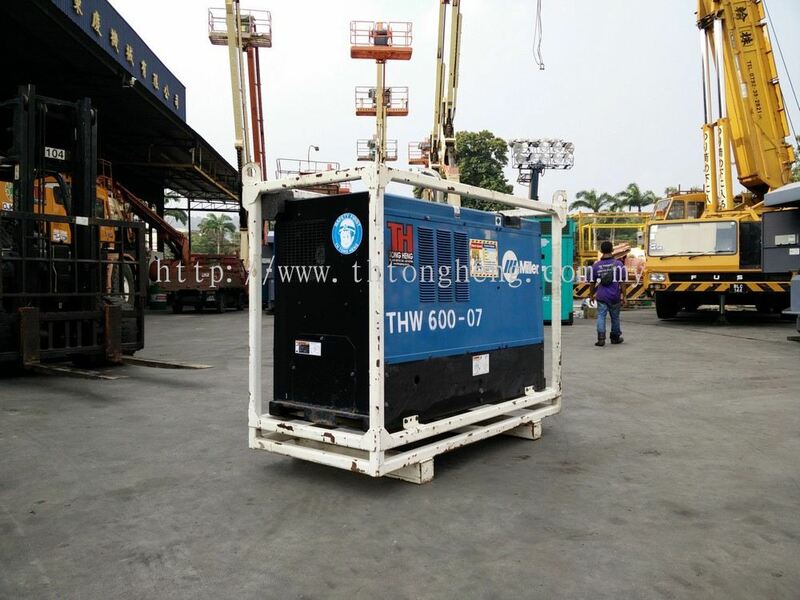 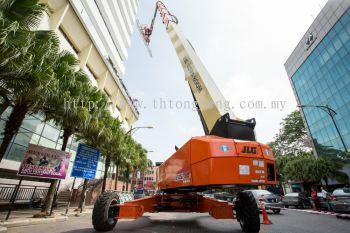 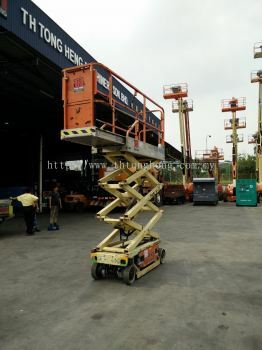 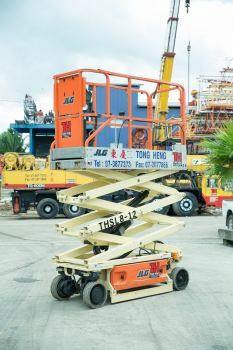 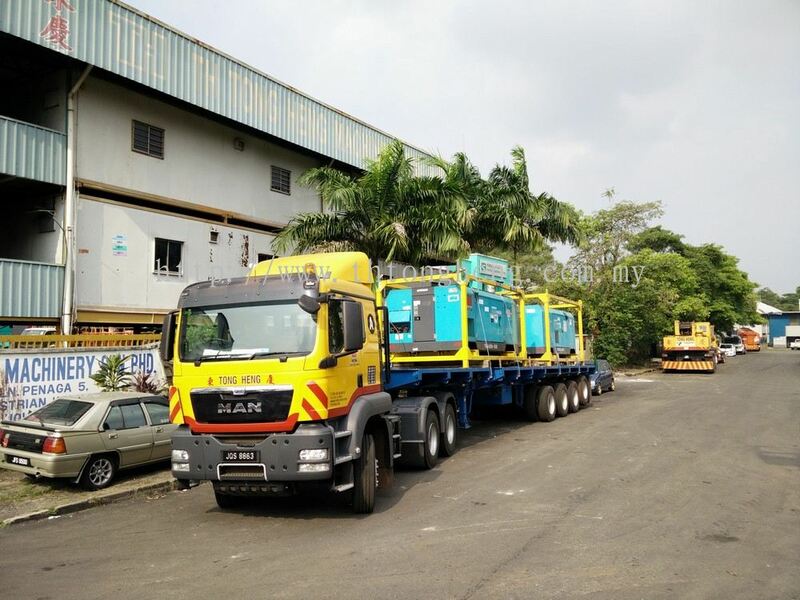 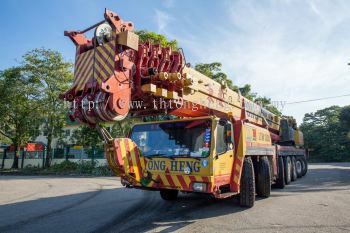 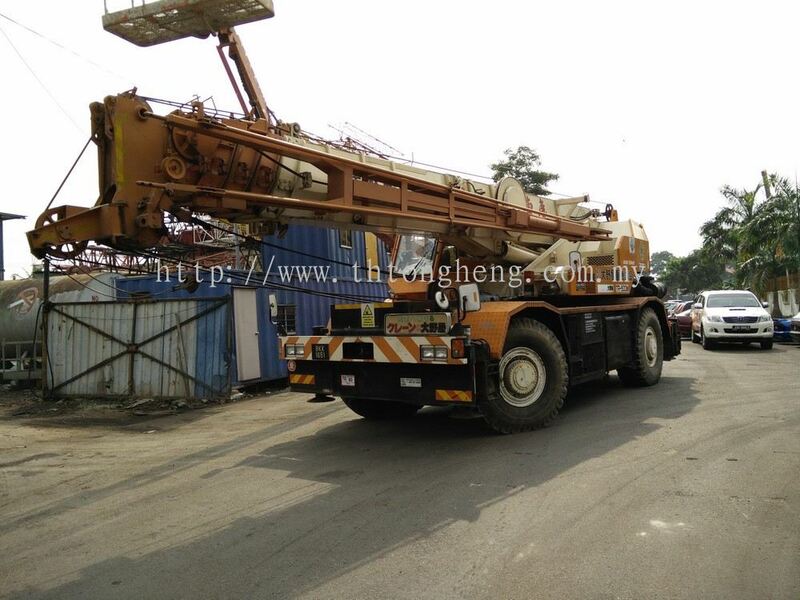 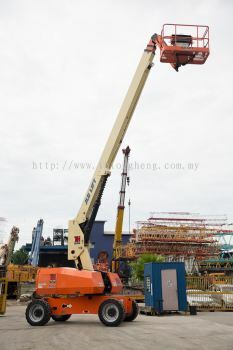 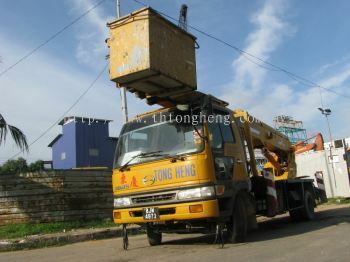 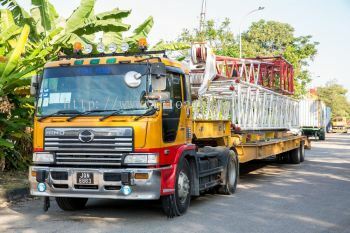 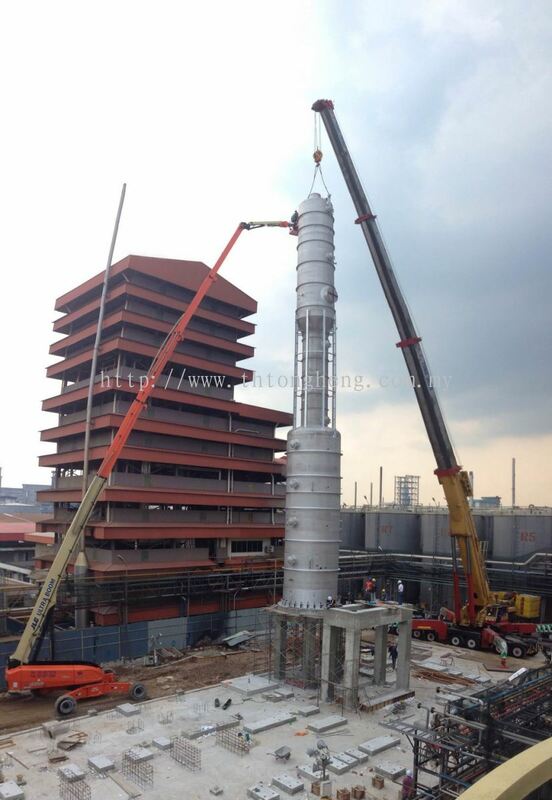 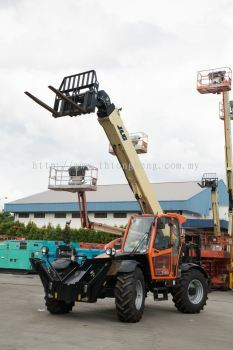 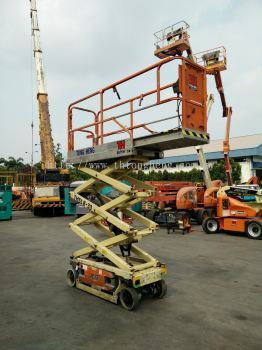 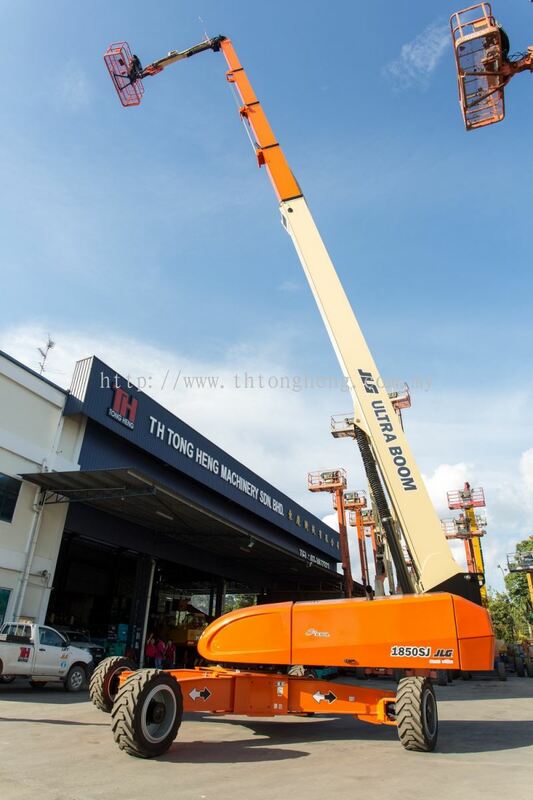 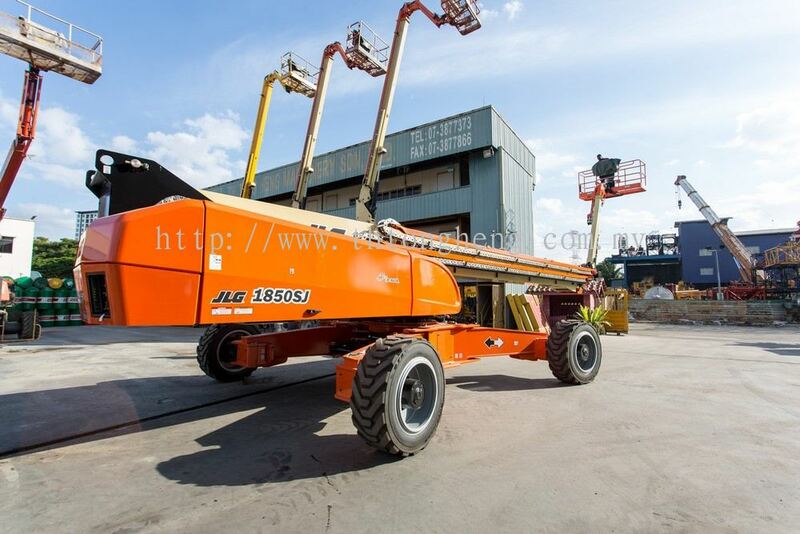 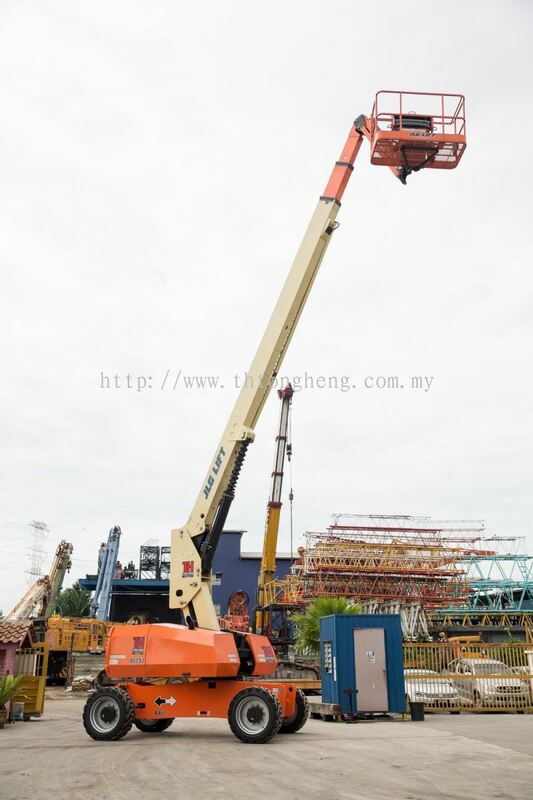 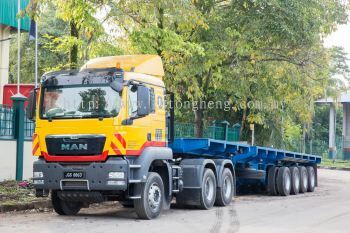 TH Tong Heng Machinery Sdn Bhd - TH Tong Heng Machinery Sdn Bhd is a company that supplies aerial work platform, sky lift, boom lift, scissor lift, crane hire, mobile crane and generator set. 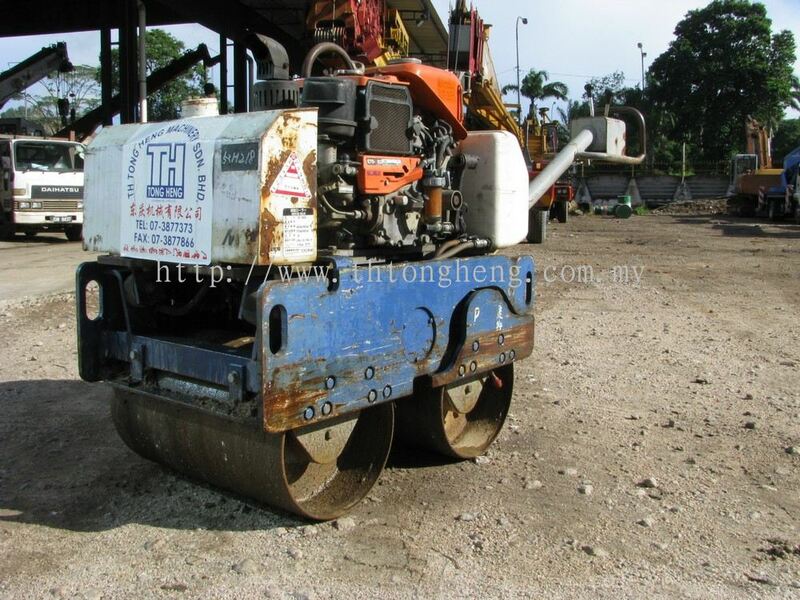 We also provide machinery rental services. 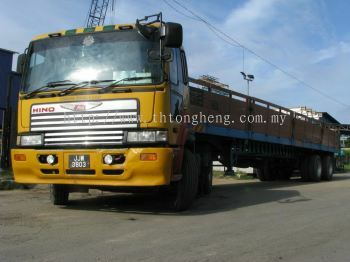 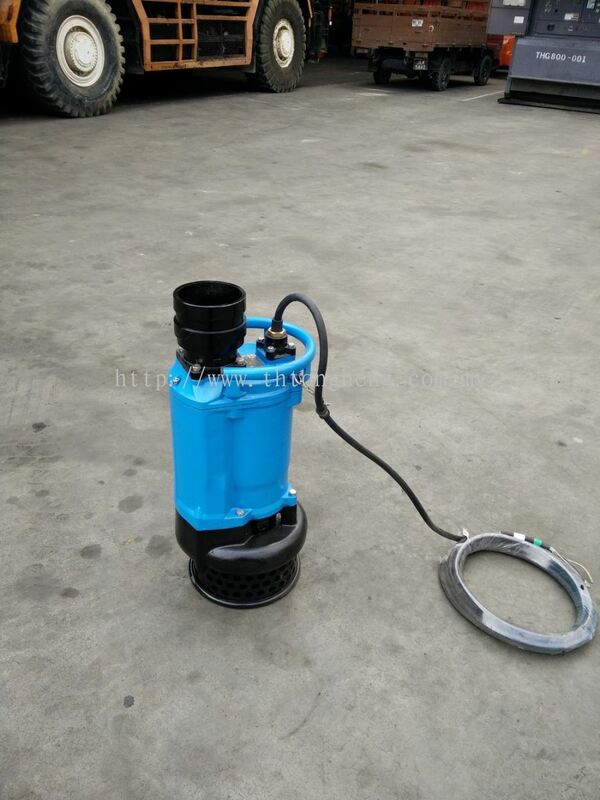 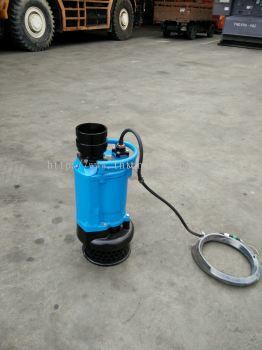 Our company is located in Masai, Johor, Malaysia. Each of these companies has different level of standards and requirements, where we always meet and go beyond their requirement. With a constant upgrade, renewal and maintenance on our fleet, we are able to keep up with the challenging demands from each industry. 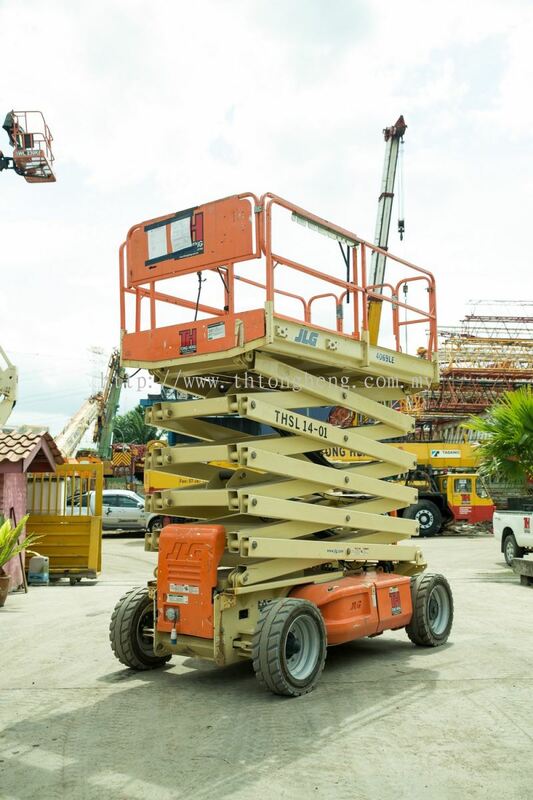 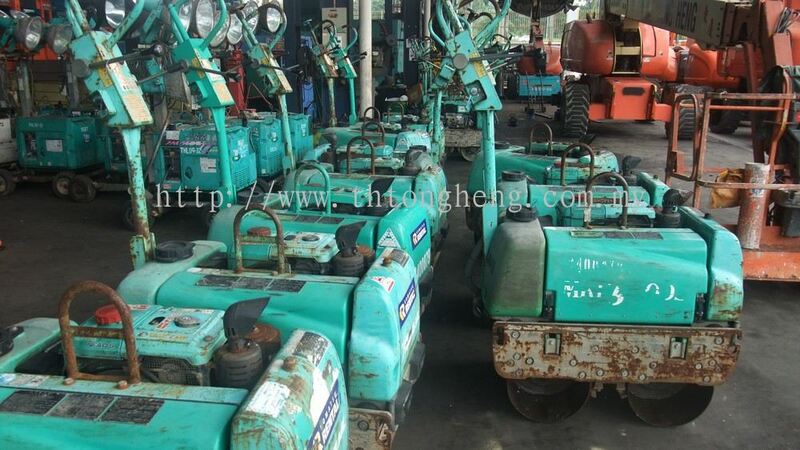 Our range of services: Rental & Sales of heavy machinery and equipment. 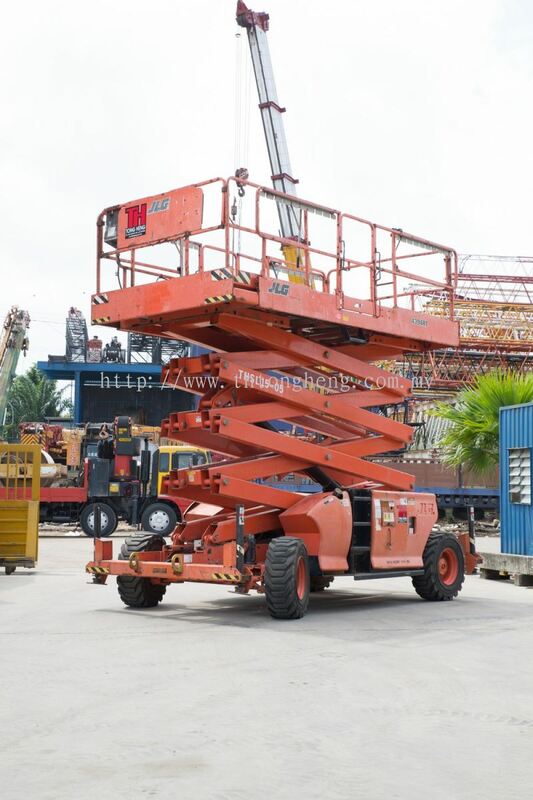 The company has executed many projects over the years amd had accumulated good reputation. 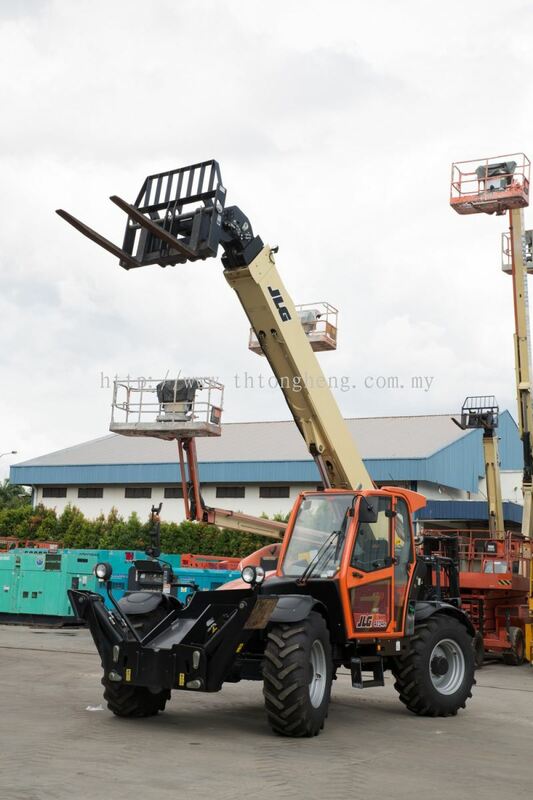 Through constant upgrading on our machineries and workforce, we strive to maintain quality services to our customers. 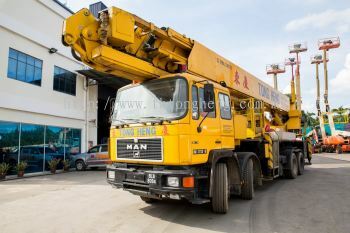 We are proud to say we have very high rate of returning customer till today. 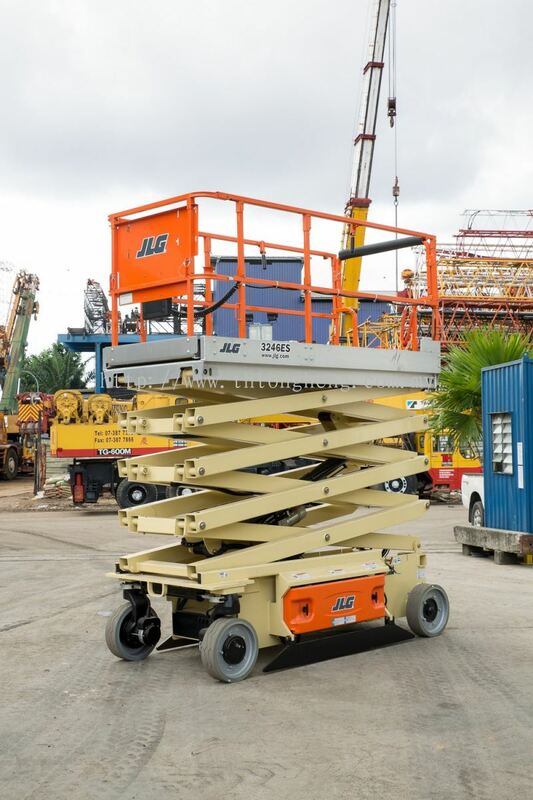 We are ready to assist you with any projects and pledge to exceed your expectations in every aspect of safety service and performance. 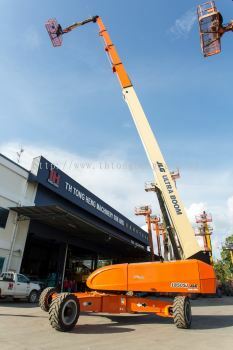 "SERVICE IS WHAT WE ARE ABOUT"
TH Tong Heng Machinery Sdn Bhd Updated Company Profile — Home Banner. TH Tong Heng Machinery Sdn Bhd Updated Company Profile — Topbar Banner.